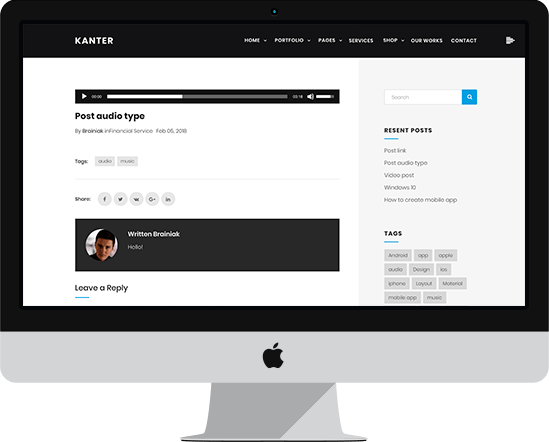 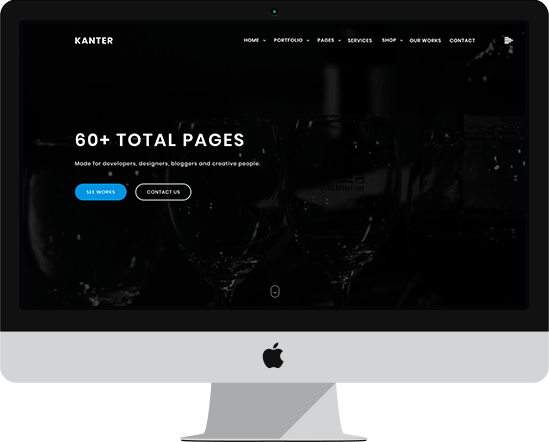 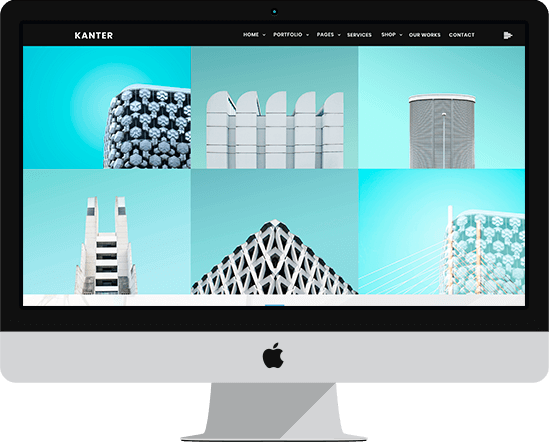 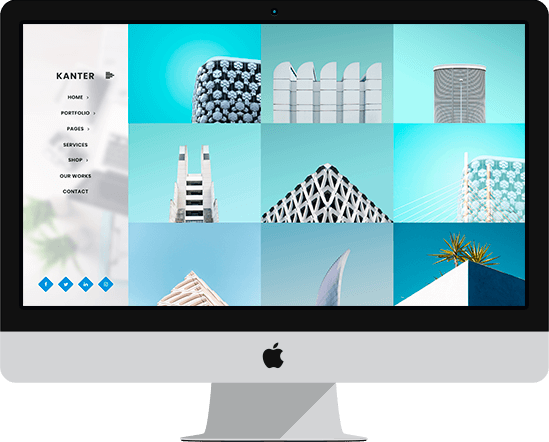 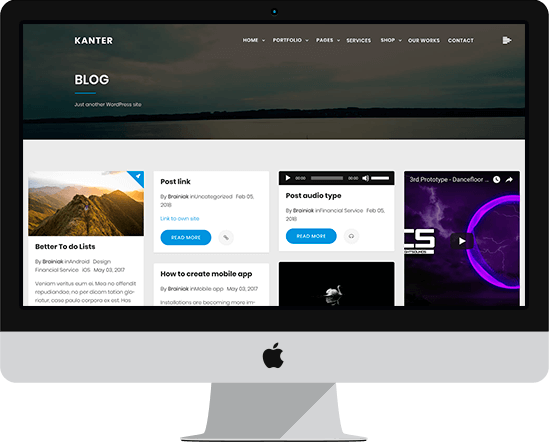 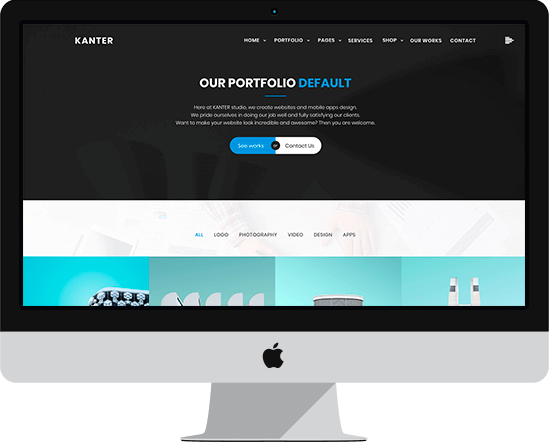 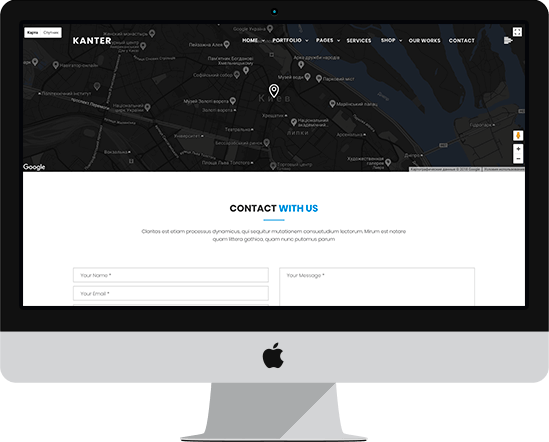 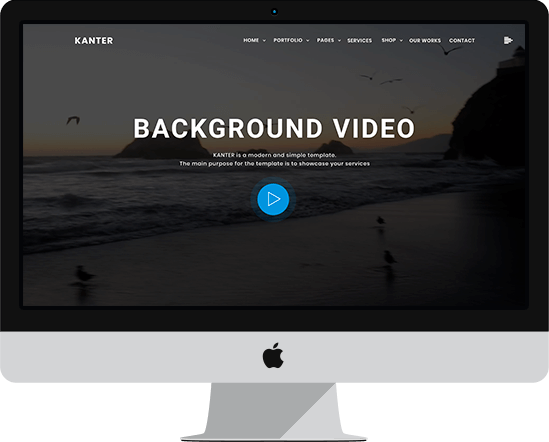 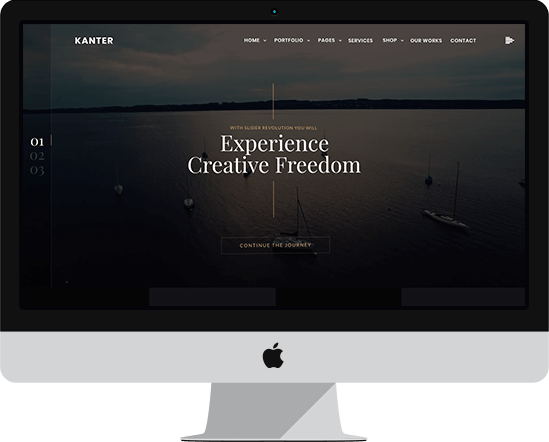 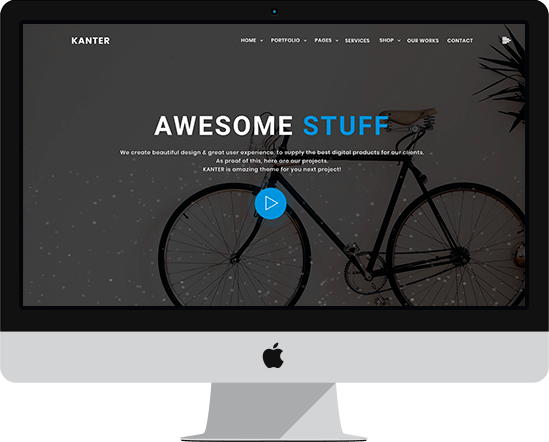 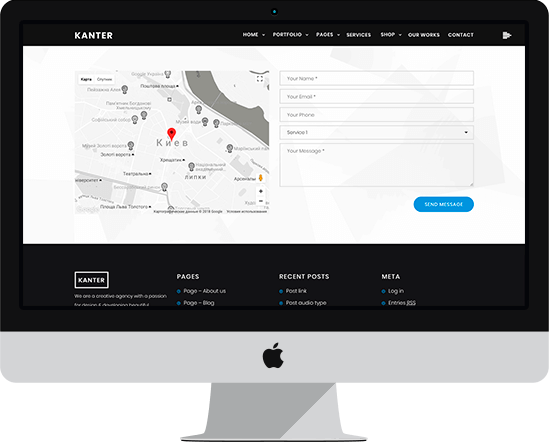 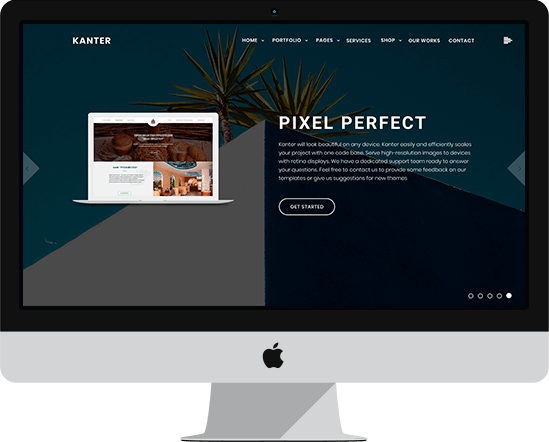 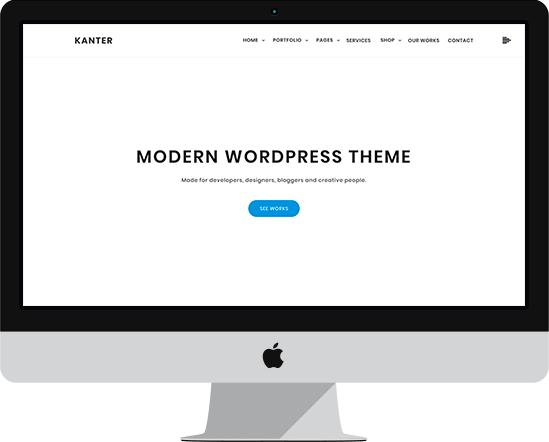 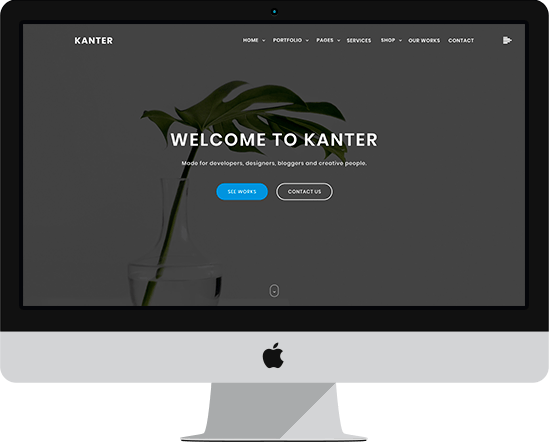 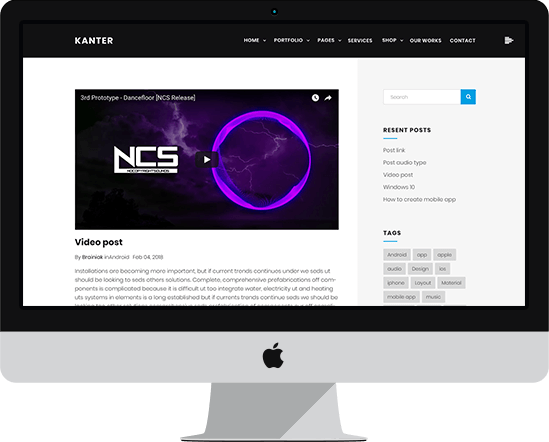 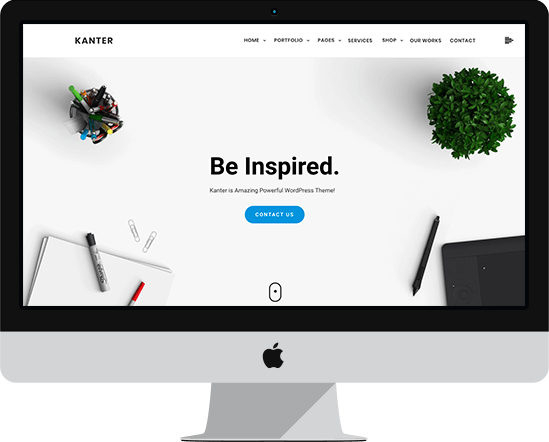 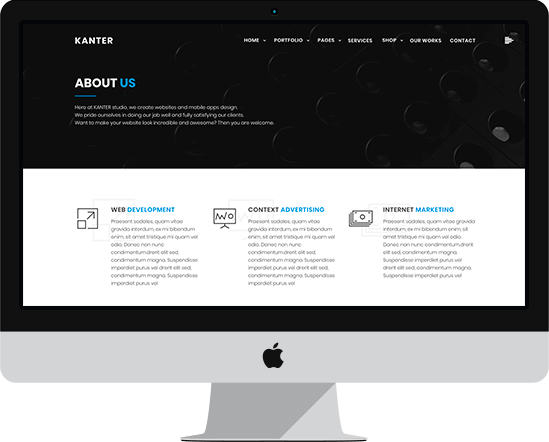 Kanter is fully responsive, you can view it also in the mobile/tablets devices and it looks very in more devices. 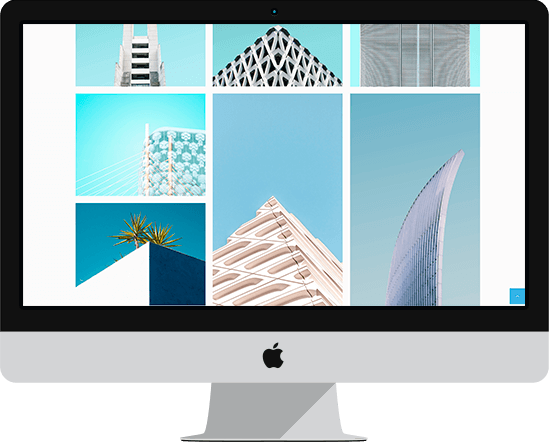 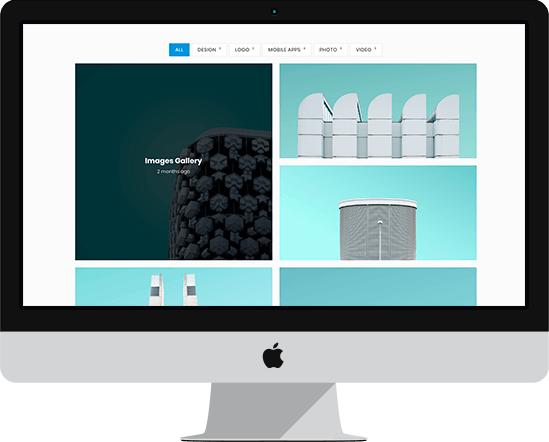 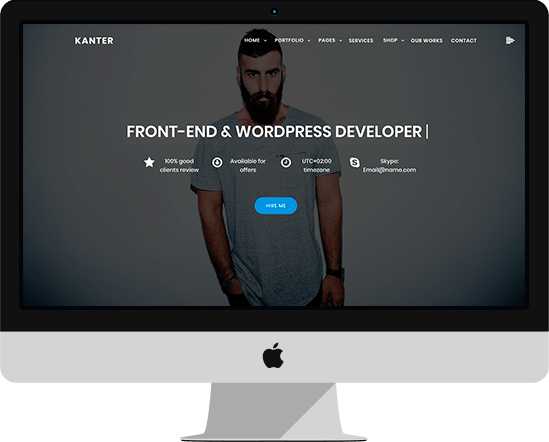 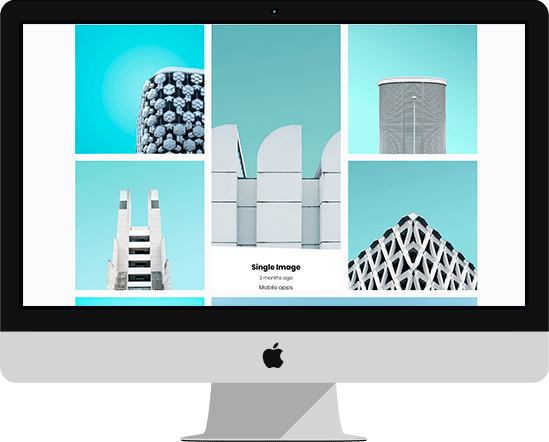 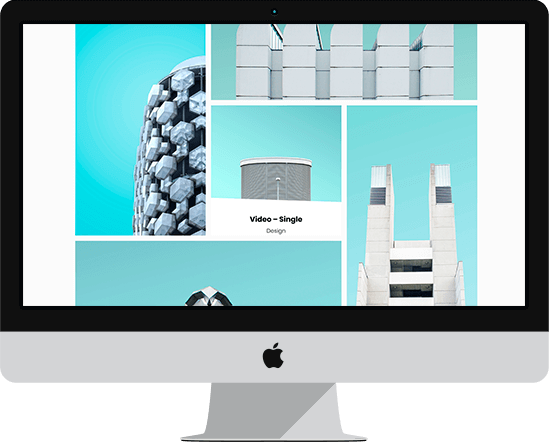 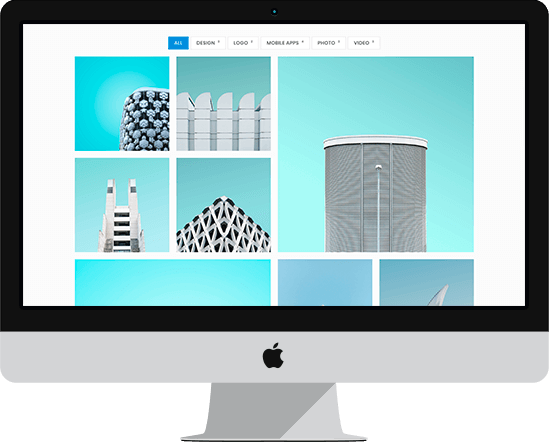 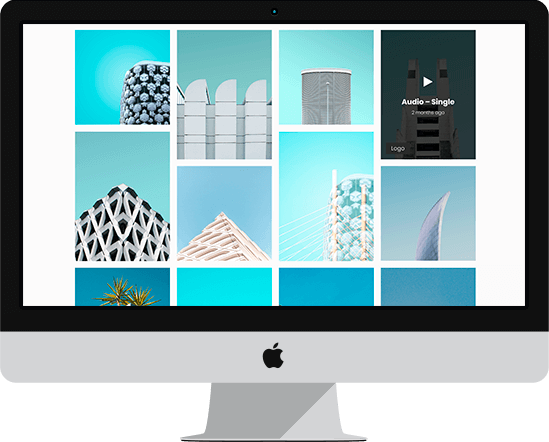 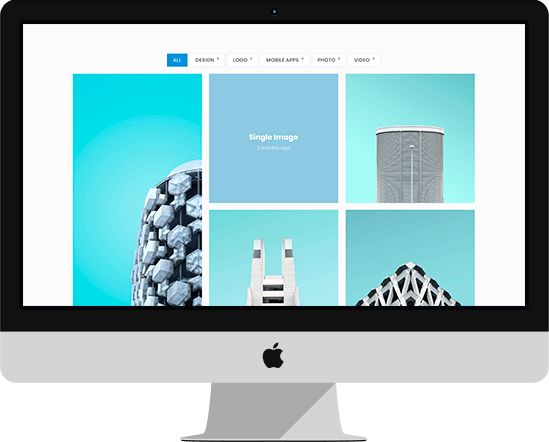 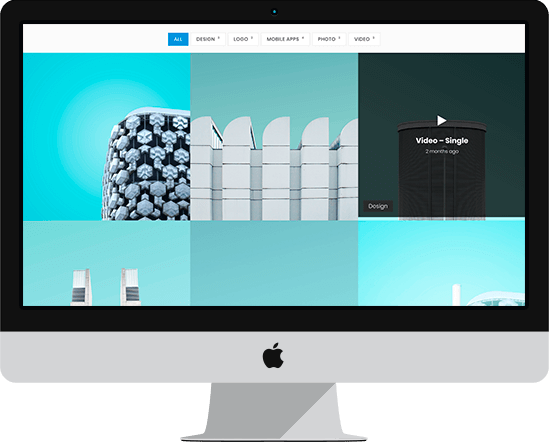 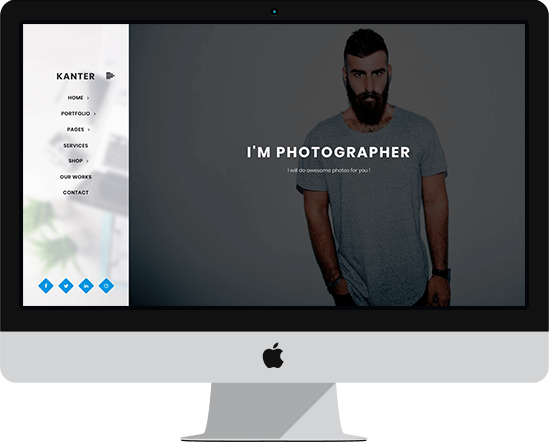 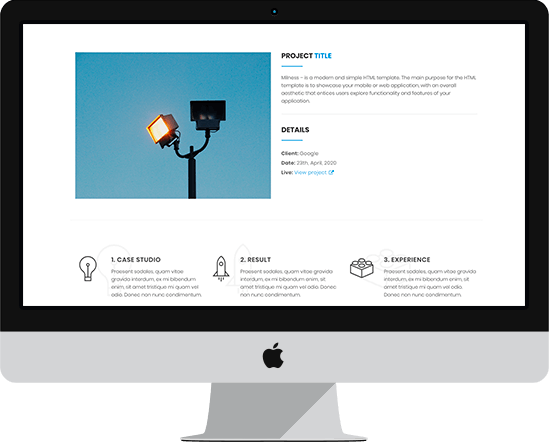 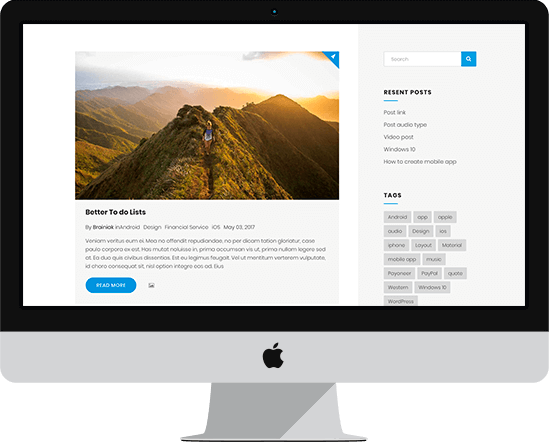 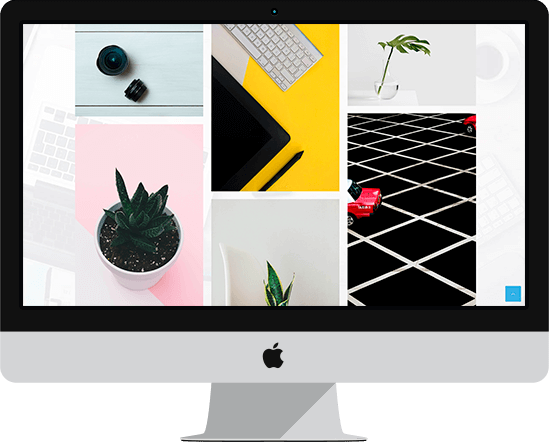 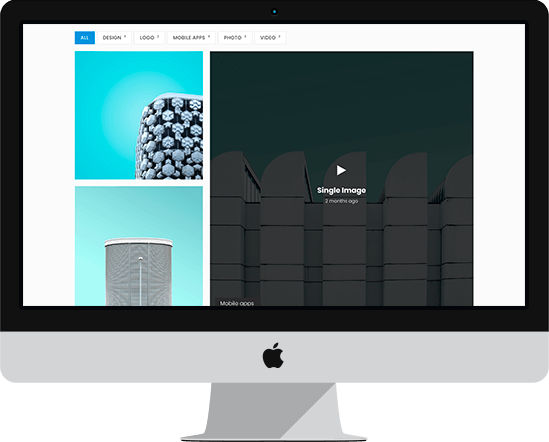 Made for developers, agencies, photographers, corporations, web studios, designers, bloggers and creative people. 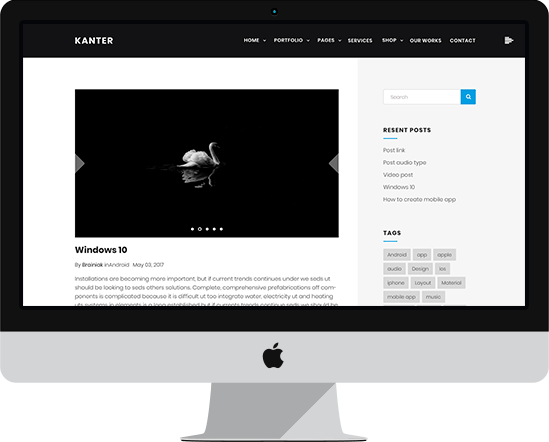 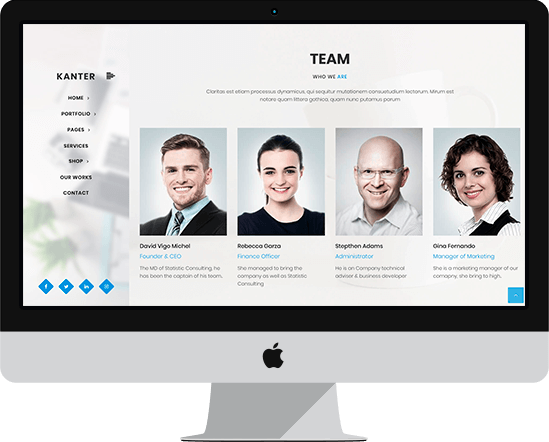 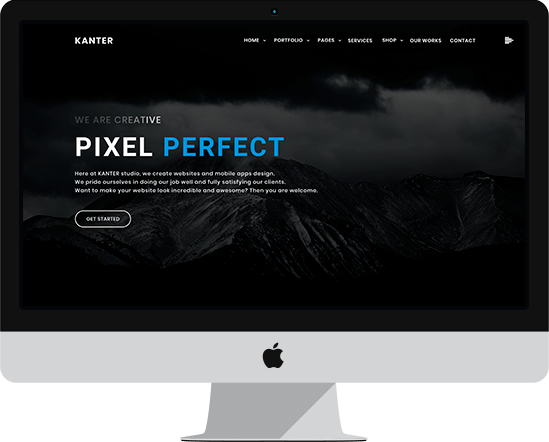 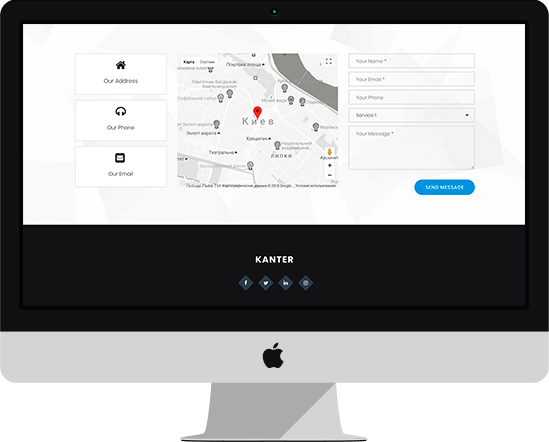 Kanter is retina ready, you can view it in the large displays and it will be clear display on large displays. 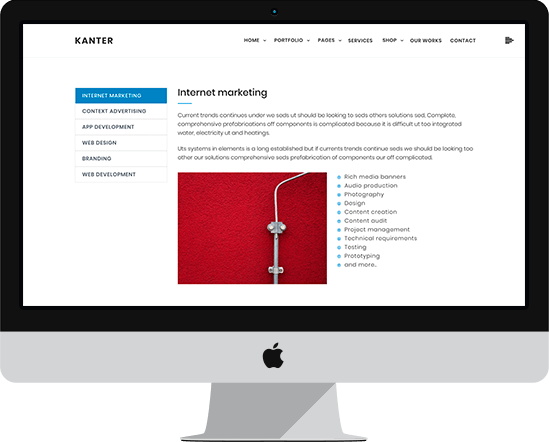 Multi-purpose design can be used for any type of website. 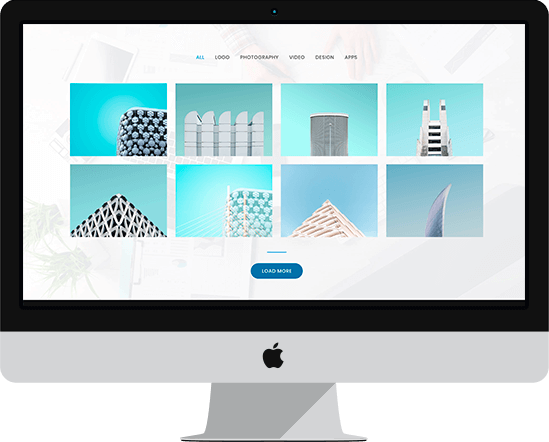 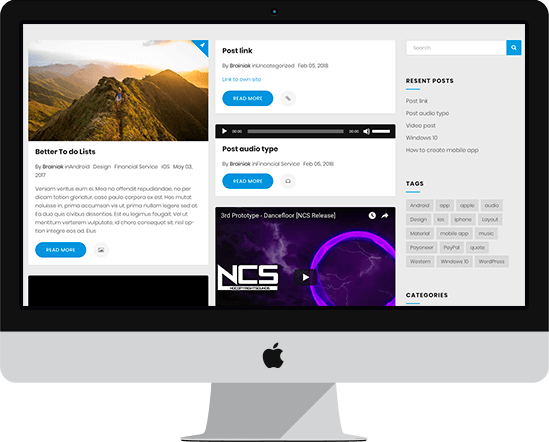 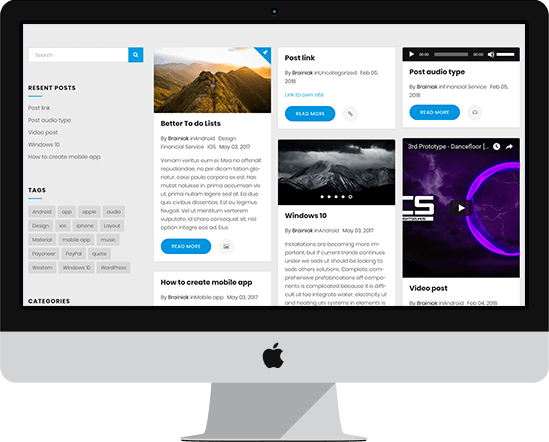 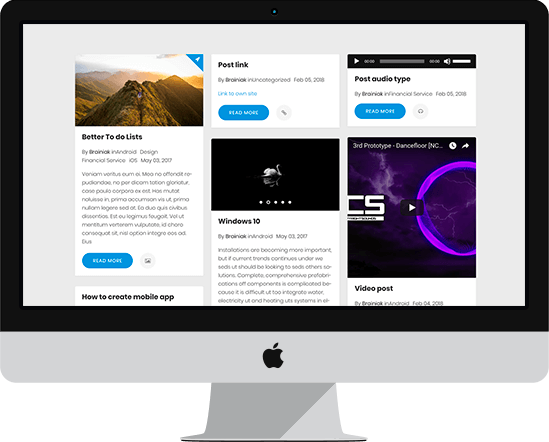 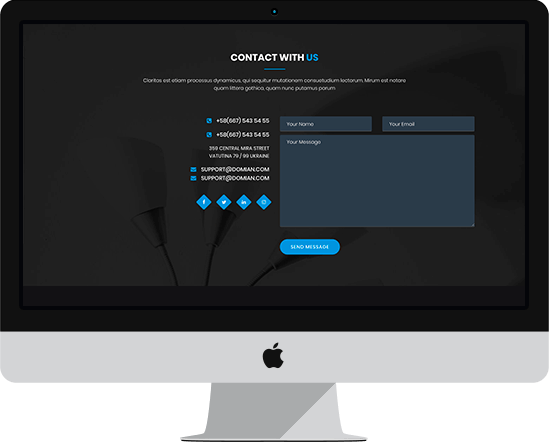 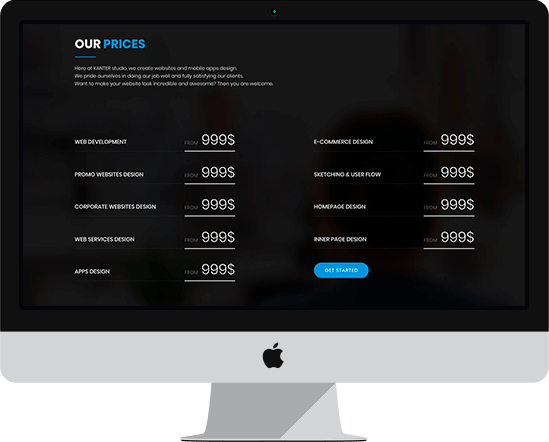 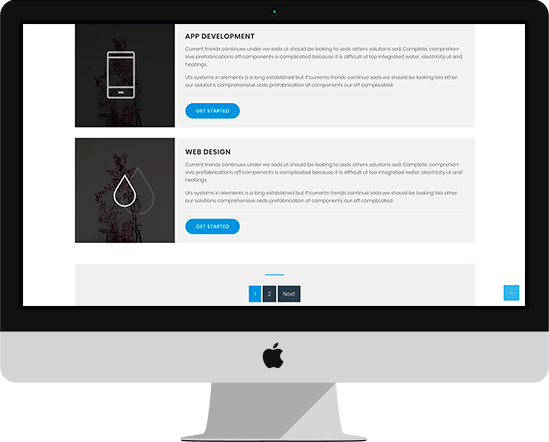 Fully responsive design easily and efficiently scales your project with one code base, from phones to tablets to desktops. 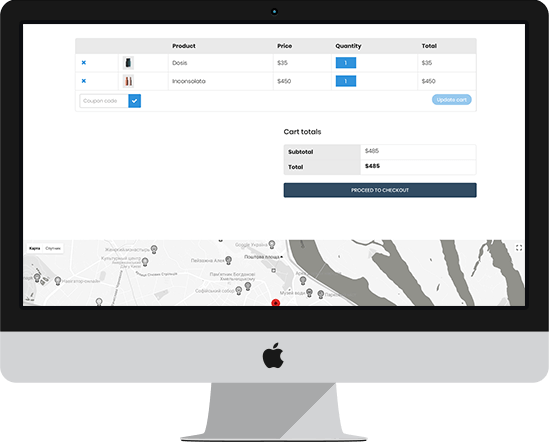 One Click Demo Importer. 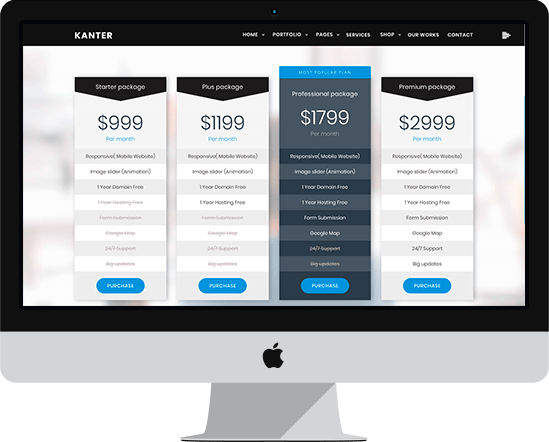 With demo data importer, you’ll be set up and ready to customize your site in minutes. 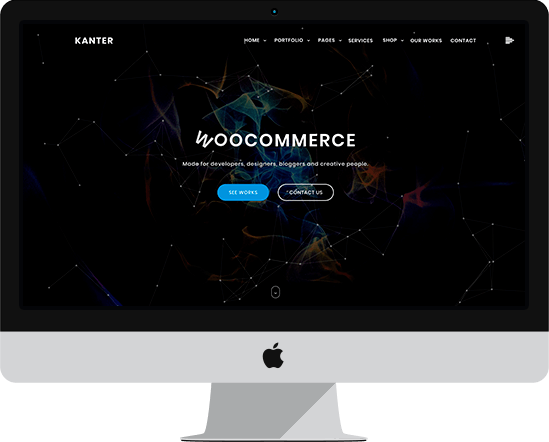 Revolution is WooCommerce compatible and offers a unique design. 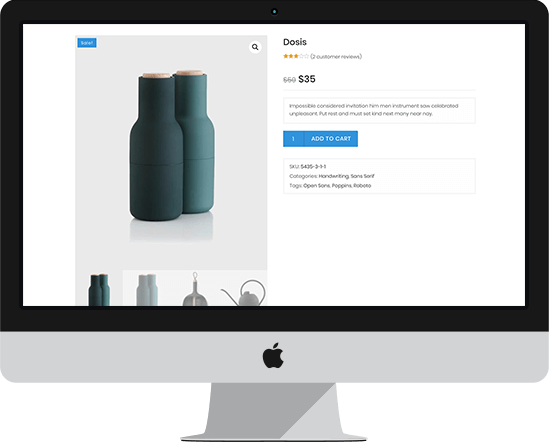 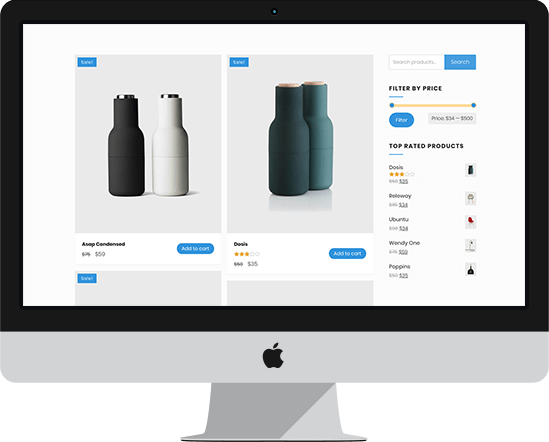 Create & maintain an online shop with ease. 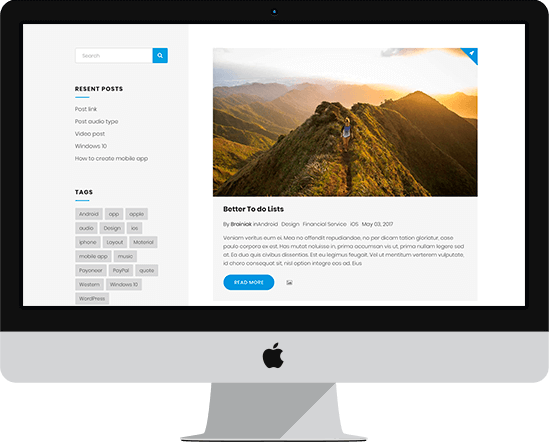 t’s easy to modify and adjust all the elements from the header of a page to the footer. 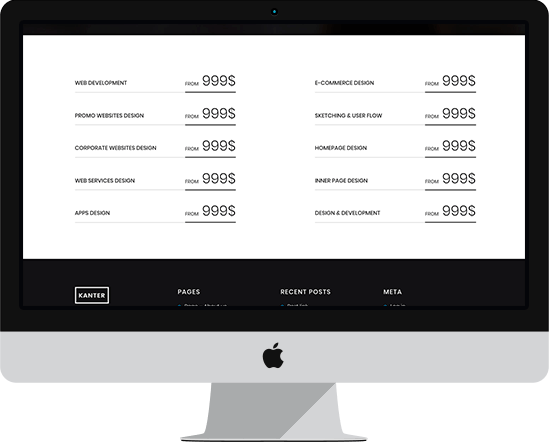 Customize everything you want. 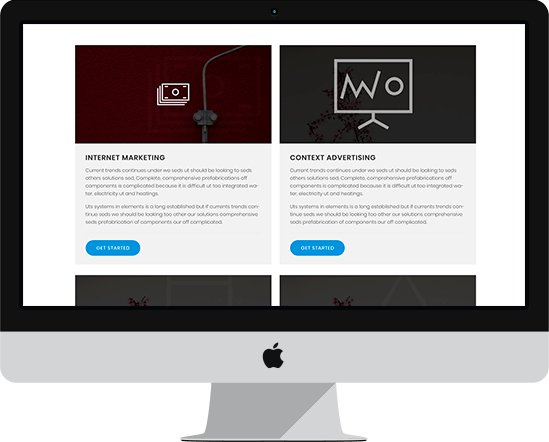 Like our creative demos ? 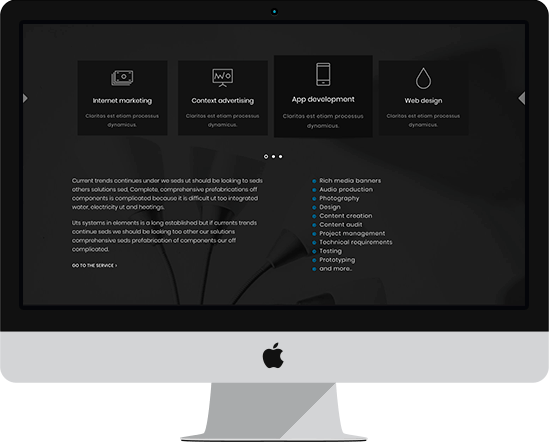 We are a creative agency with a passion for design & developing beautiful creations.